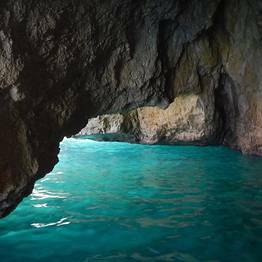 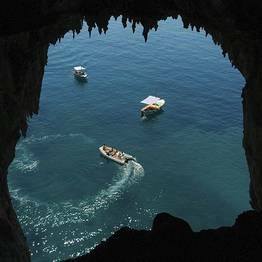 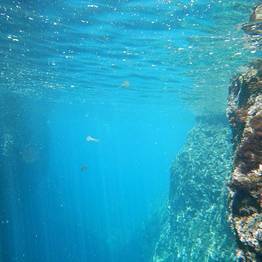 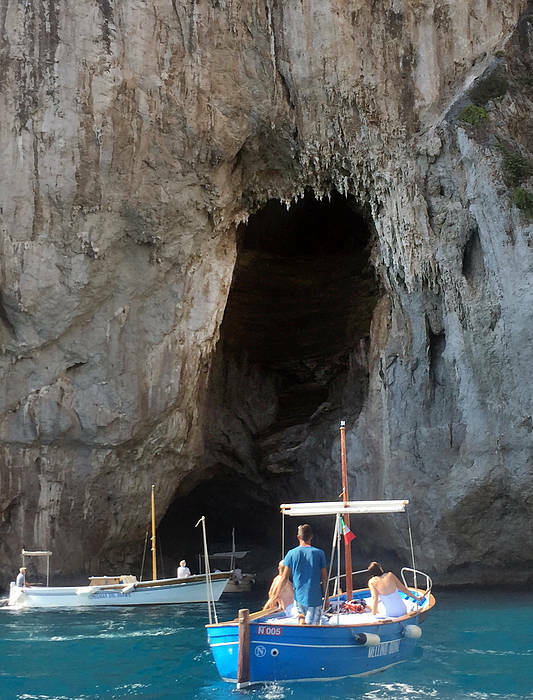 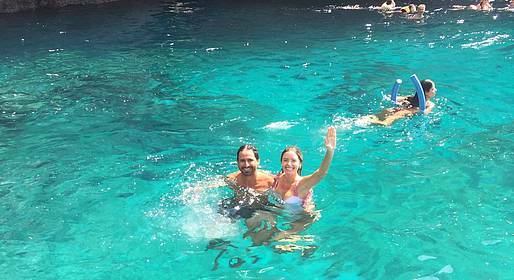 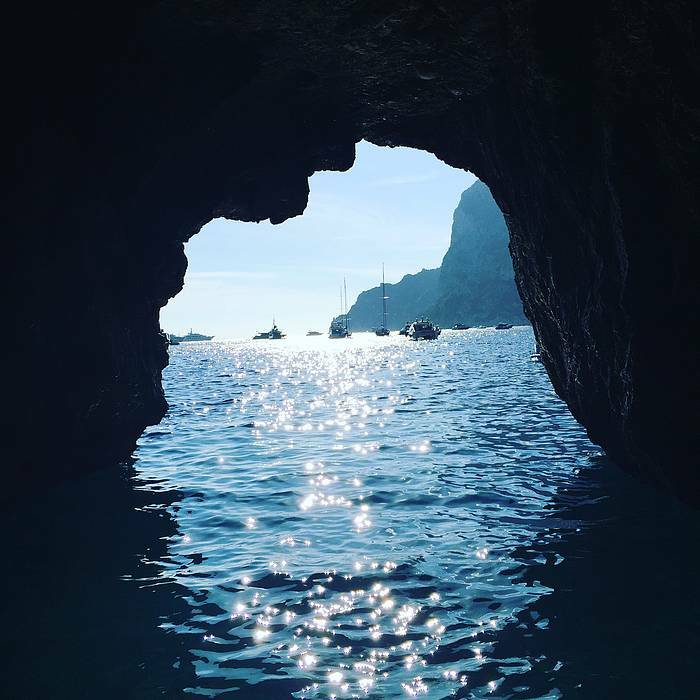 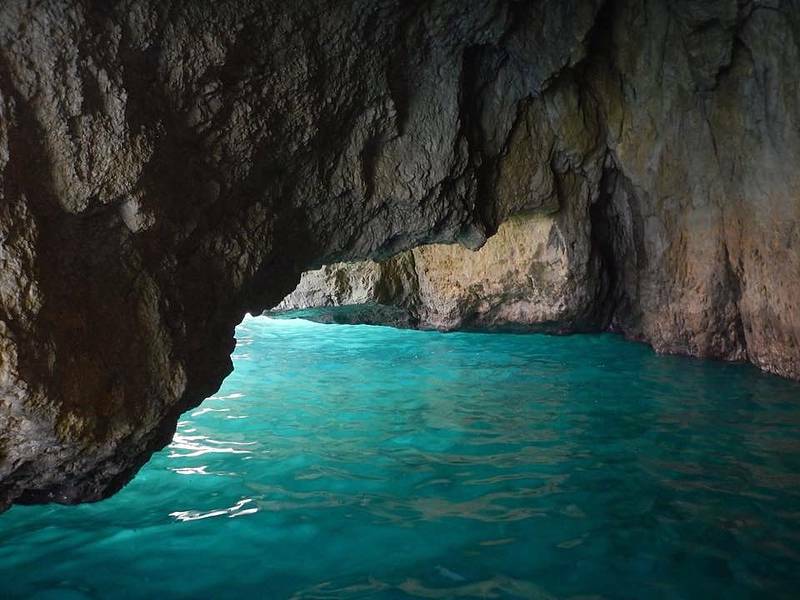 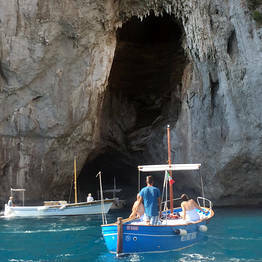 Experience Capri by sea with this private boat tour skirting the coast of this beautiful island, with stops to swim and snorkel and up-close visits to the Blue Grotto and Faraglioni via the traditional gozzo boat. Panini with mozzarella, tomato, and basil, wine, champagne, and other alcoholic beverages can be provided upon request at an extra charge. 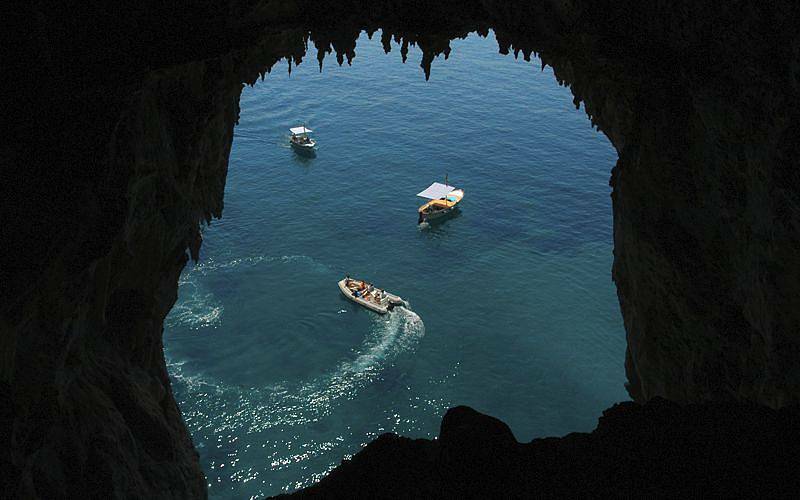 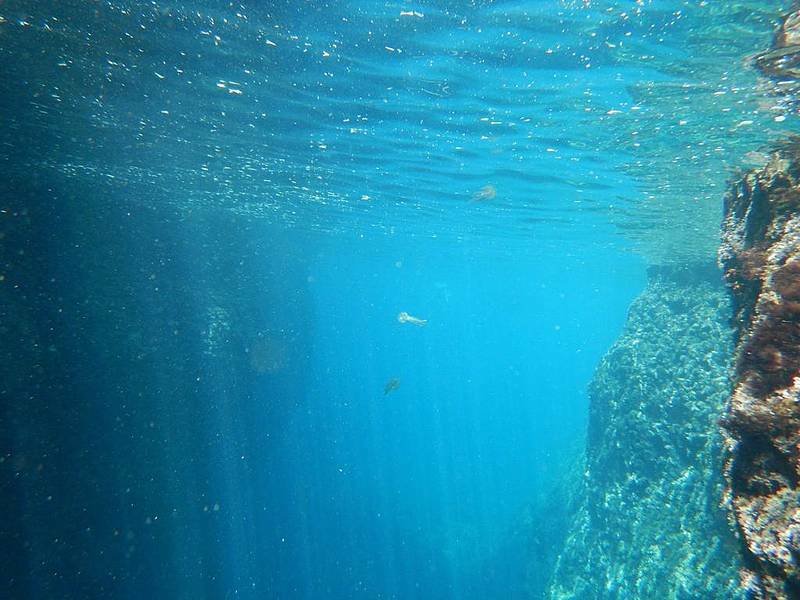 Meeting point: Bar Grotta Azzurra in Marina Grande.